Miss Iannelli was born and raised in McAllen, TX with Italian and Hispanic roots. She developed her talent at Dancentre of Edinburg and La Joya High School and in 2017 graduated from Texas State University, with her BFA in dance studies. 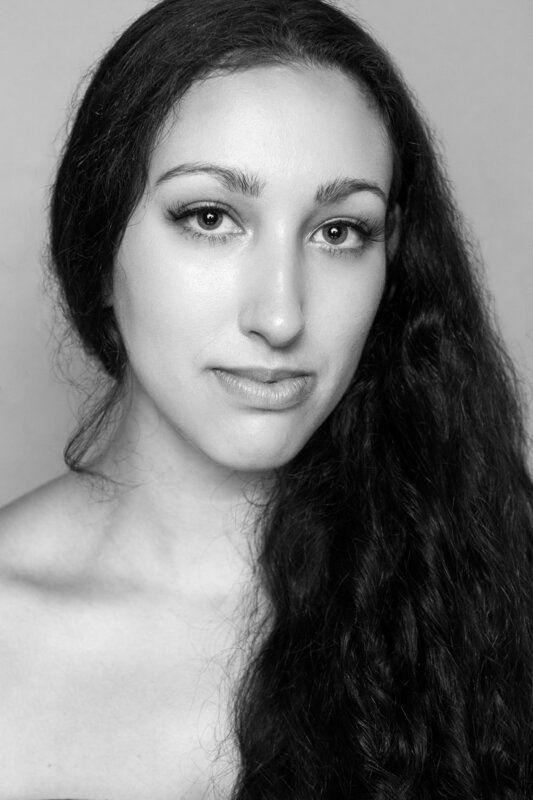 Francesca has had the privilege of studying and working with world renowned names in dance such as Gelsey Kirlkand, Peter O’Brien, and Amalia Viviana Bastanta Hernandez. Francesca was a member of Texas State University's pre-professional dance company, Merge, with whom she had the honor of performing at COCO Dance Festival in Trinidad and Tobago.